accessory tucked into the chignon. the dancefloor with the girls. drop. 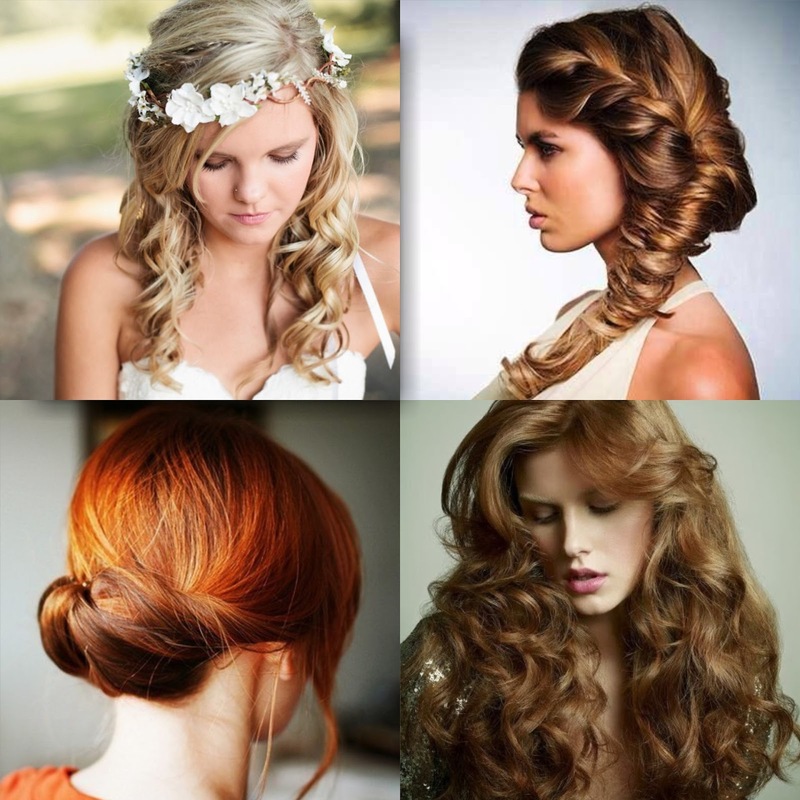 Applying hairspray will also help to hold the curls. with The Chapel hairdressers in Tunbridge Wells? Do you have any nice plans for Valentines, are you planning on doing anything special with your hair? *In collaboration with The Chapel.